Last year 2016, I snapped and started the low carb-keto lifestyle and it’s been one of the best things that’s happened to me. The year before that is when I went gung ho with my fundraiser (a women’s web feature) #SariForEducation, a spinoff of the #100SareePact, which forced me to grow in ways I never thought possible. April’s been such an influential part of my life in ways that I discover retrospectively. Do well all that you do. What it translates to is that I should be giving nothing short of 110% to anything and everything that I embark on. 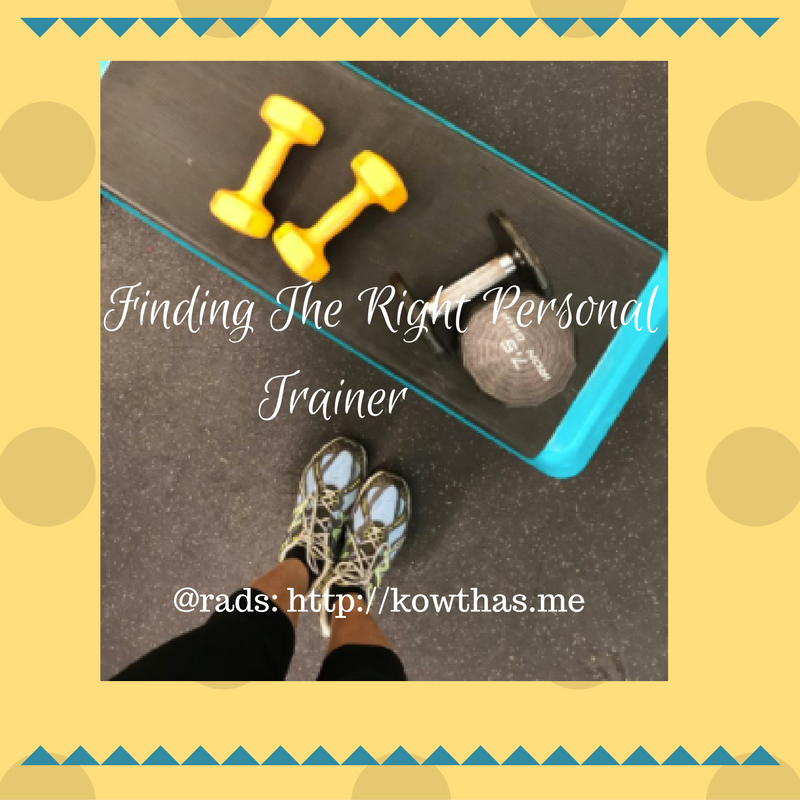 For an average onlooker, it may look like a lot of pressure to continue to hold yourself accountable to that level of achieving, but when it becomes second nature to you for the simple iterative and reinforcing practice that you’ve inadvertently submitted yourself to, it isn’t all that bad. It’s worked great for me when I look back. It’s also hurt me in a few ways and as an adult, but it also has forced me to face the mistake of not letting go. All that said, am eternally grateful for what that prayer song brought to my life and the life-changing decision towards learning about low carb and keto way of eating. This blogathon of recipes and writing about what little I know is my way of giving back to the world. A world and community that gave me so much knowledge and growth over the past year to make me who I am today. I wasn’t too off earlier, but now, am tuned and ready! 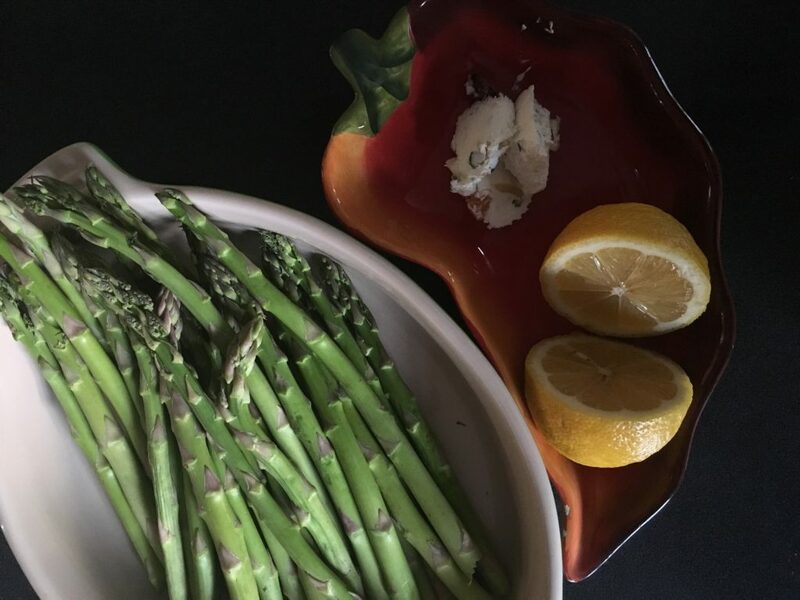 Asparagus is a low carb and a low-calorie vegetable. Net Carbs (carbs – fiber = net carbs) is low and hence makes it a great vegetable to eat, and as much as you want. 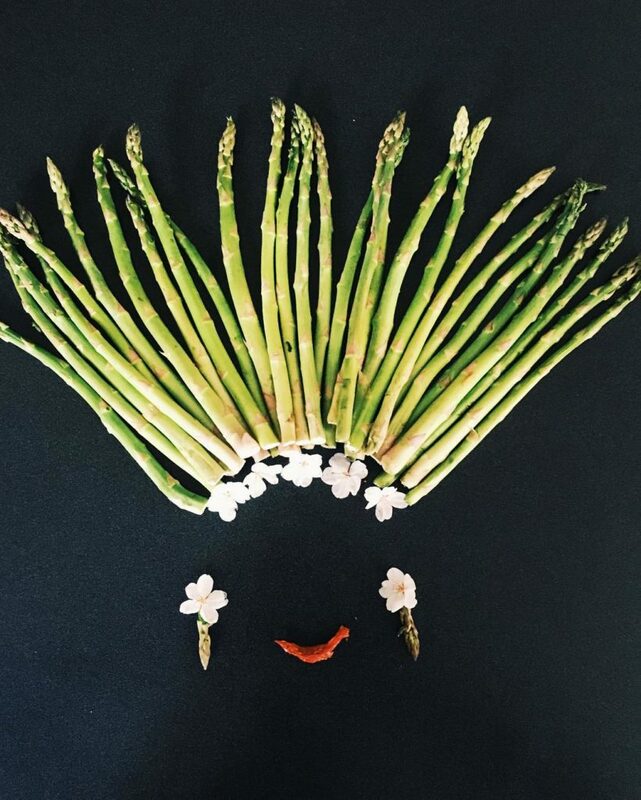 I love asparagus for its delicate taste and its adaptability to different cuisines. The woody flavor along with its nutritional value make it a perfect quick dinner or snack while short on time. This recipe bursts with flavor and will make a great side or main dish. So, that’s what you’d need. 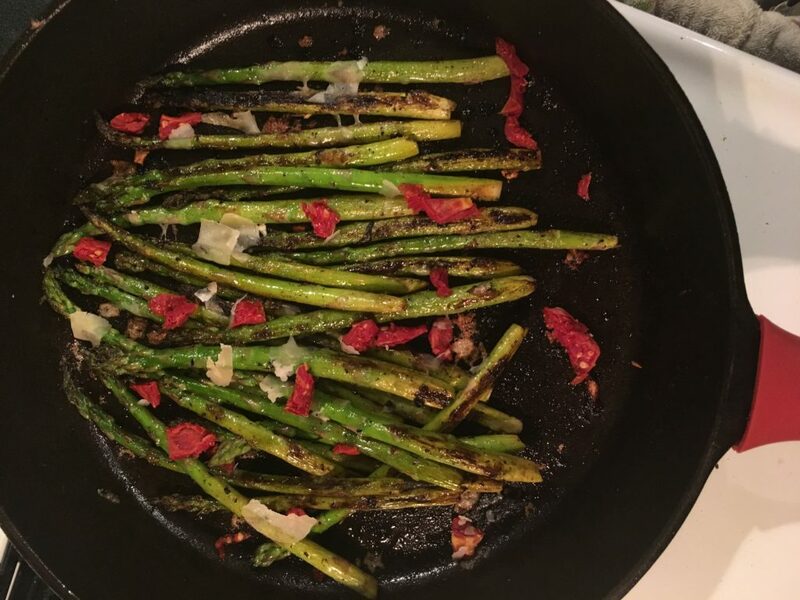 Asparagus spears, sundried tomatoes, butter and lemon. Wash, and snap the thick ends of the spears. Take a ziploc bag, add the 2 tbsp of butter and let for 15 seconds in the microwave. 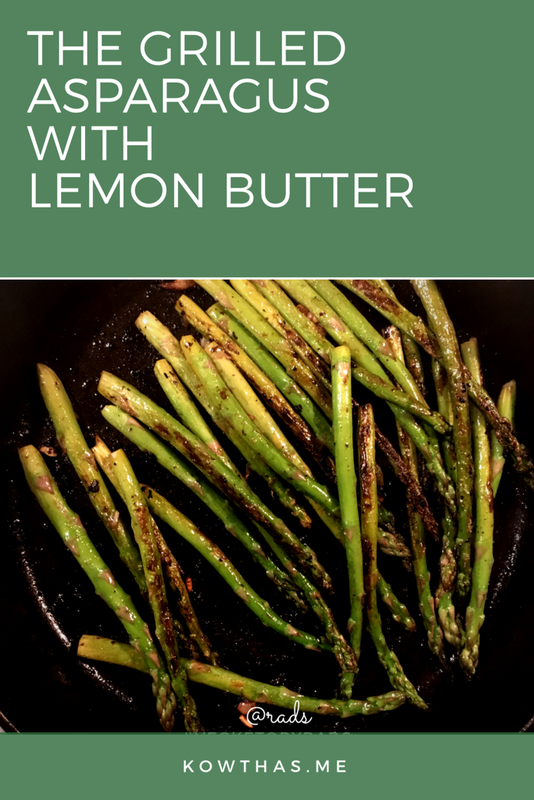 Squeeze half a lemon into the melted butter, and add the asparagus spears into it and mush it all nicely. Once you shake the contents into together all nice and cozy, place the entire bag in the refrigerator for a good 30 minutes. Remove after 30 minutes, and stir fry it on high on the (cast iron) pan. You could also bake it at this point, but I prefer this as it is faster. It’s best tasted grilled, but my pan wasn’t ready and long story short, I used a cast iron and it worked great! Once it’s cooked, add the pieces of sun-dried tomato and push it all around for a bit. I love the color, the crispness on the outside with the tangy butter now oozing out and in from the spear, and then the cheese. Cooking with low-carb and mostly low-calorie vegetable is the default. But to up the fat content, I use butter and cheese as much as I can, so it helps both ways. 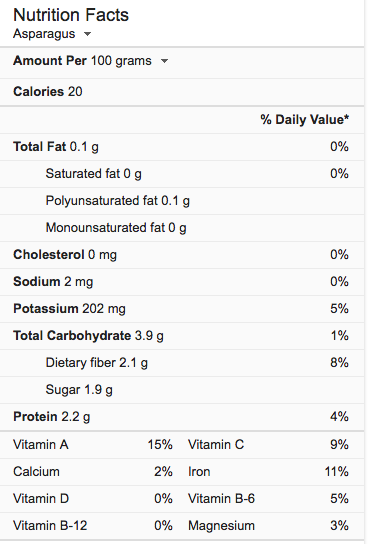 Add all ingredients into your calorie tracker app, and calculate your macros. Being judicious about know how much of what you are putting into your body gives you the power and control over yourself. That is such a big power trip, and you will feel it as you realize the benefits. Let me know if you’ve tried this. Tag me on @rads02 on IG and hashtag #vegKetoByRads as you try any dish you’ve read here. That’s my A submission and recipe! 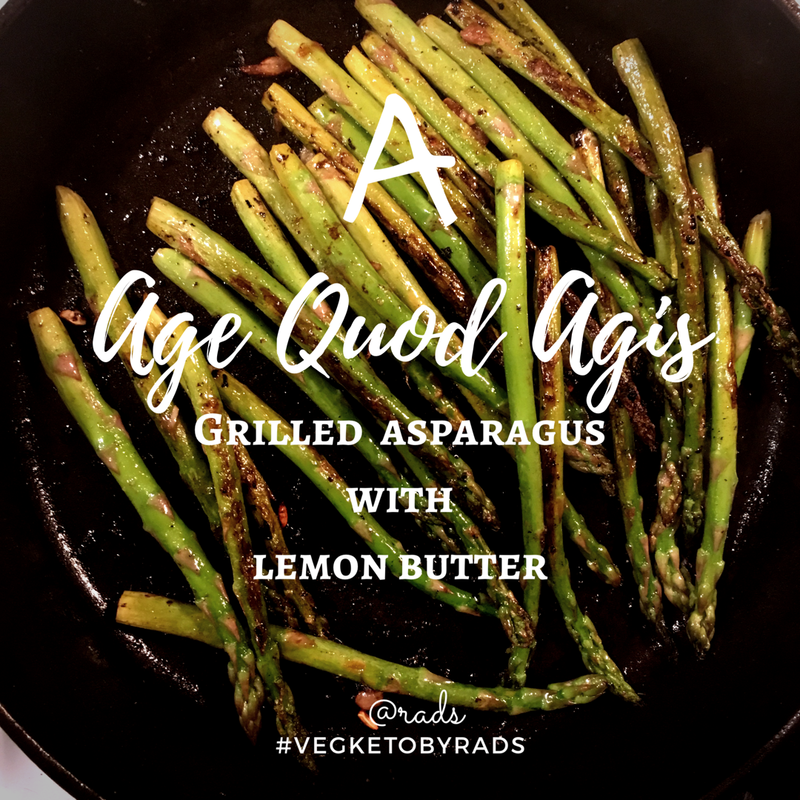 Age Quod Agis and Asparagus, grilled with lemon butter. Asparagus with Peanust, the South Indian Style. That recipe sounds delicious. 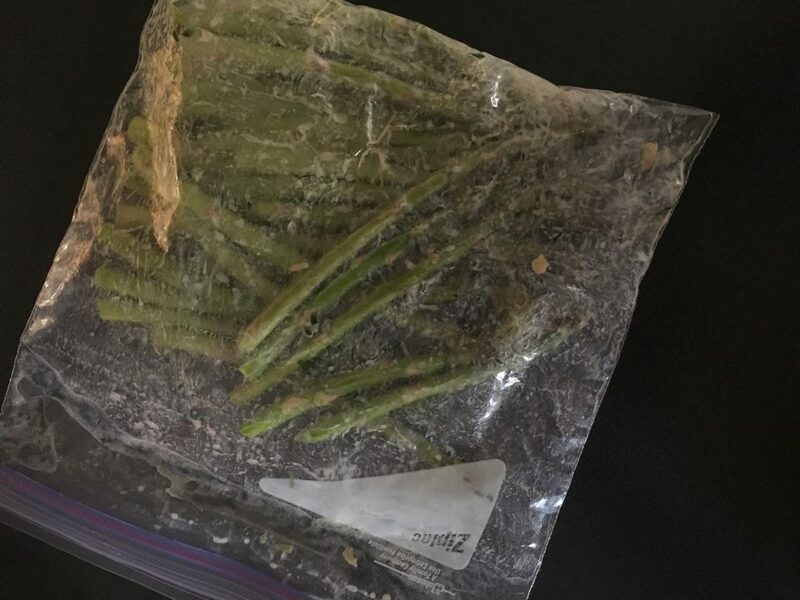 Have I seen asparagus in the local supermarket? I can’t recall. Next time I’ll look for it and make this. As a diabetic, it has to be good for me, too! Thank you Rads. Nice meeting you. And gracias for coming by my blog today. Your school song reminded me of mine “Sicut Apis Operosa” (as busy as bees). Thanks for stopping by and what a pleasure it was reading you! Low carb keto lifestyle is not something I’ve heard of before. But it sounds interesting. I’ll be back to see more posts from you! I am worried if that’s filling! I need big portions especially when I work out. When you go keto, quantities go down. the fat helps. This sounds delish! Now to go find some sun-dried tomatoes and asparagus ASAP. Really admire how you’re committed to the keto diet.